Potter, Jessica. "The Ottawa Citizen". The Canadian Encyclopedia, 17 October 2014, Historica Canada. 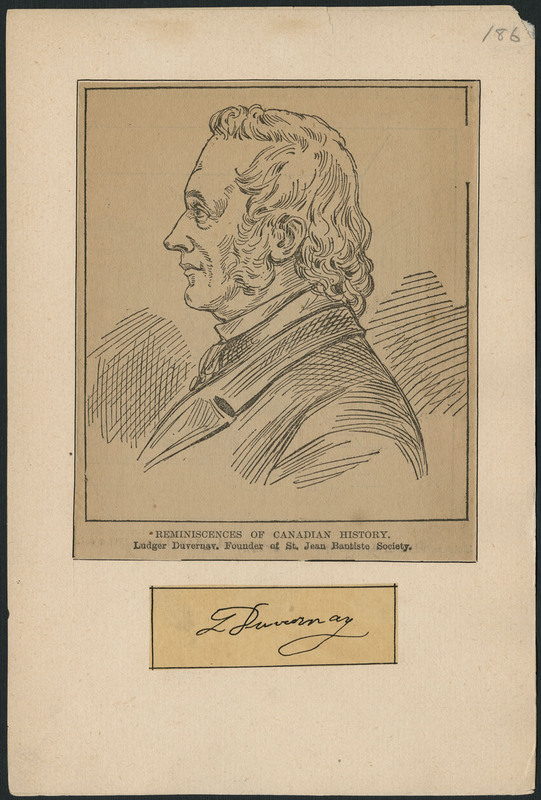 https://www.thecanadianencyclopedia.ca/en/article/the-ottawa-citizen. Accessed 24 April 2019. The Ottawa Citizen, began as a four-page weekly known as The Packet in early 1845, back when Ottawa was known as Bytown. The founder, William Harris, promised readers and advertisers a weekly newspaper that would make a stand against partisan ideology. The Ottawa Citizen, began as a four-page weekly known as The Packet in early 1845, back when Ottawa was known as Bytown. The founder, William Harris, promised readers and advertisers a weekly newspaper that would make a stand against partisan ideology. Due to a lumber market slump, Harris sold the paper to John Bell and Henry Friel in October 1846. Bell became full owner in 1849, the same year Bytown was incorporated as Ottawa and the Packet renamed The Ottawa Citizen. In 1859, the Citizen became a bi-weekly paper, made possible by the installation of a steam press - the first in the area. Shortly afterwards, Bell sold the Citizen to JB Taylor. In 1865, the paper became a daily. Ownership of the paper changed hands several times in the next few years. In 1897, William Southam purchased the Citizen. He appointed his eldest son, Wilson Mills Southam, managing director and publisher with the only instruction to make the paper an independent and successful community newspaper. At that time, the Citizen - as a morning daily - was in third place behind two evening dailies. Wilson installed a press capable of turning out 10 000 copies per hour, paving the way for a one-cent evening edition to compete with the other two dailies - the Journal and Free Press - which each sold for two cents a copy. Within three months, circulation had increased to 2226 morning and 3728 evening. The paper's growth meant a new building needed to be built in 1903, the first building in Ottawa built specifically for the publication of a newspaper. The Citizen expanded significantly over the next few decades, beating out rival papers. The paper's last rival, the Journal, published its last edition on August 27, 1980. Overnight, the Citizen gained 30 000 in circulation. The Citizen was owned by Southam until it was purchased by Hollinger Inc., and then later sold to Canwest Global in 2000. In 2010, after the collapse of CanWest Global, it was taken over by Postmedia Network, Inc. It has a circulation of over 140 000.